The goal of acupuncture practitioners is to understand the patterns of disease of the individual at the time of examination. They will assess your physical condition, by identifying symptoms, uncovering your medical history and any external factors that may impact your health and well-being, through an extended interview. Acupuncture practitioners will perform an exam based off your health history and reason for your visit. Regions of the body evaluated reflect the conditions of the heart, liver, the right and left kidney, lung and spleen. Additionally they will perform palpation techniques of various acupuncture channels and points, with the aim of discovering abnormal reactions that occur when disease appears in the body. Based upon all of the collected information, the practitioner will determine the stage to which the disease has developed, location of the disease and the amount of the body's strength and resistance to fight the disease. They will then choose the acupuncture points, the techniques and methods, to be used in order to regulate and bring the body into balance. Once the diagnosis is made, you lie down on a padded bed while hair-thin needles are inserted into the acupuncture points. Needles come in different lengths and widths, according to the depth of the insertion. Depending upon the placement of the needles, you may lie face down or face up or on your side. The procedure is not generally painful. Most people feel very peaceful and may even fall asleep. The needles are usually in place for 20-30 minutes. 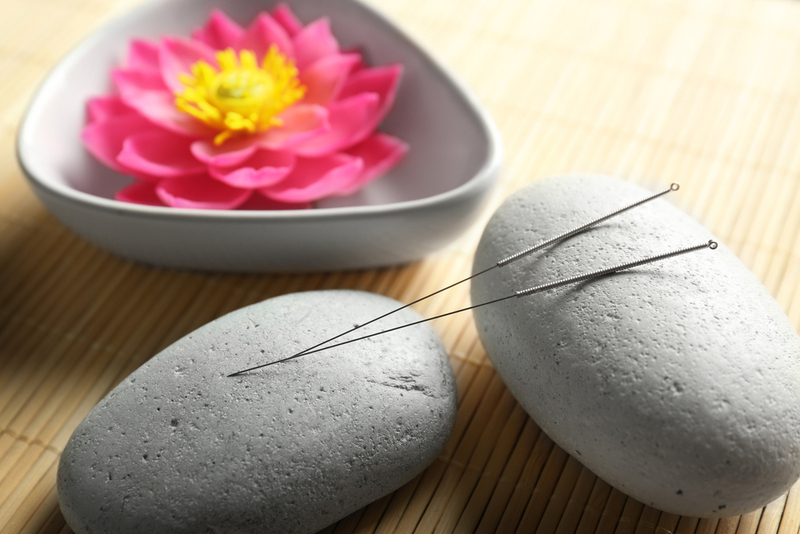 Each condition requires a different number of needles at various acupuncture points. A typical treatment usually requires between 4 and 20 needles. According to the nature of the problem being treated, 1 to 12 treatments are usually needed. For example, neck pain can be treated with 1* treatment, whereas, a bulging disc in the neck will take 6* treatments and bronchitis will be treated in 8-10* sessions. Some chronic diseases, such as diabetes, asthma, cardiac disorders, or paralysis, require extended treatment plans. Your acupuncture practitioner will be able to assess the approximate amount of treatments needed after your first visit. 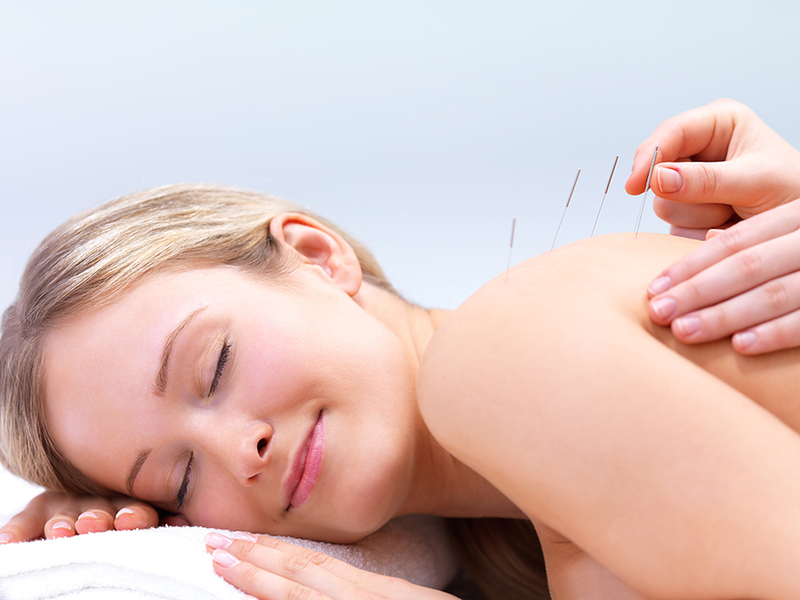 There are literally hundreds of conditions, disorders and diseases that acupuncture can effectively treat. Treatments are tailored for individual case circumstances, which enhances the efficacy of the treatment. Dr. Bath will determine if acupuncture treatment is right for you, based upon your symptoms and unique medical history. Yes. Dr. Bath may use her hands to put pressure on particular acupuncture points. She may also use a variety of mechanical devices to stimulate affected areas. Acupuncture is extremely safe. Dr. Bath uses sterilized needles which are properly disposed, in accordance with health regulations. Most disorders require between 6 and 10 sessions in order to effectively correct or alleviate a problem. At the time of the initial examination, Dr. Bath will evaluate your condition and will assess the approximate number of treatments needed.